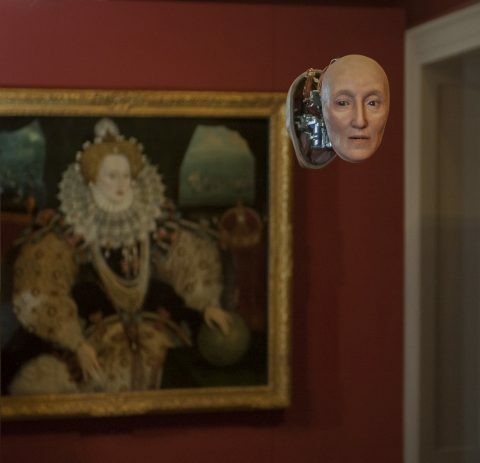 Mat Collishaw has unveiled a new site-specific installation at The Queen’s House, Royal Museums Greenwich that responds directly to the Armada Portrait. Artist Talk: Mat Collishaw in conversation with Christine Riding, at the Queen's House, Thursday 25 October, 7pm. There will be drinks and viewing from 6:30pm. 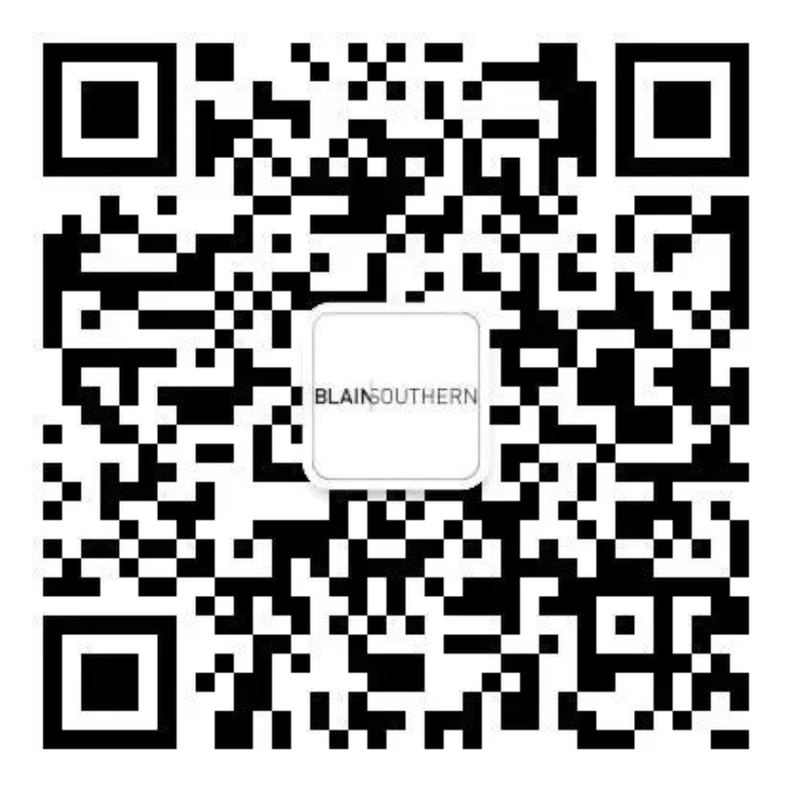 rsvp@blainsouthern.com to reserve your place. The Mask of Youth is at The Queen’s House, Royal Museums Greenwich, London until 3 February 2019.